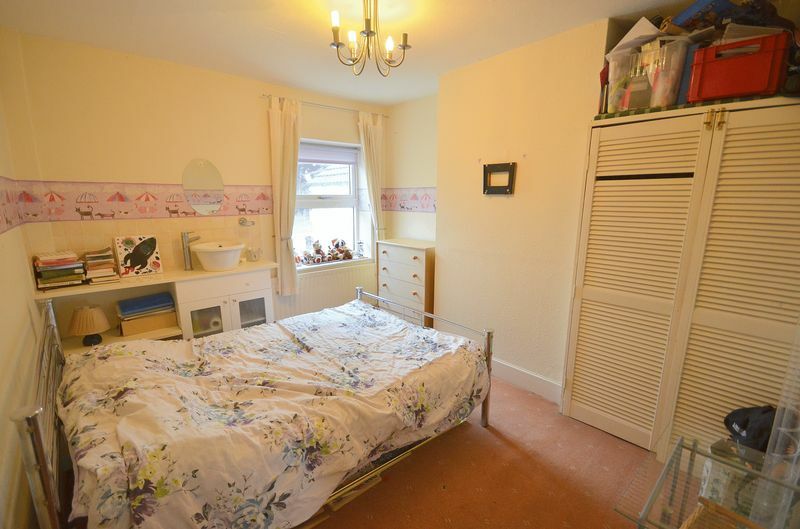 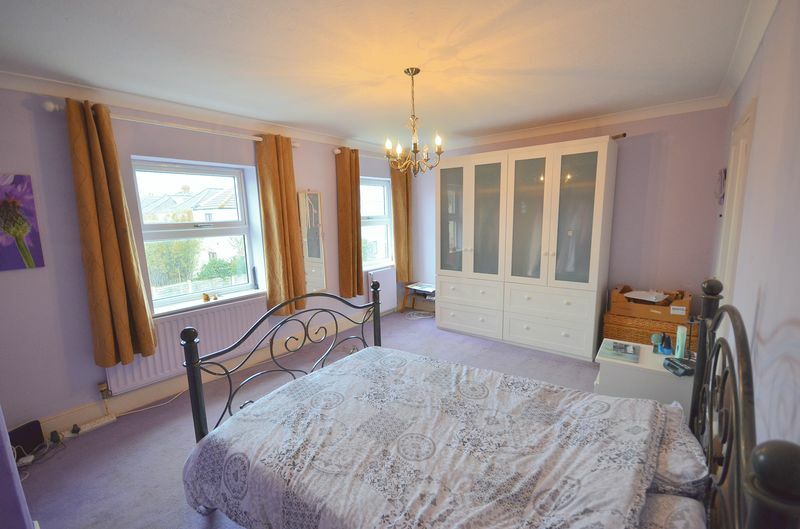 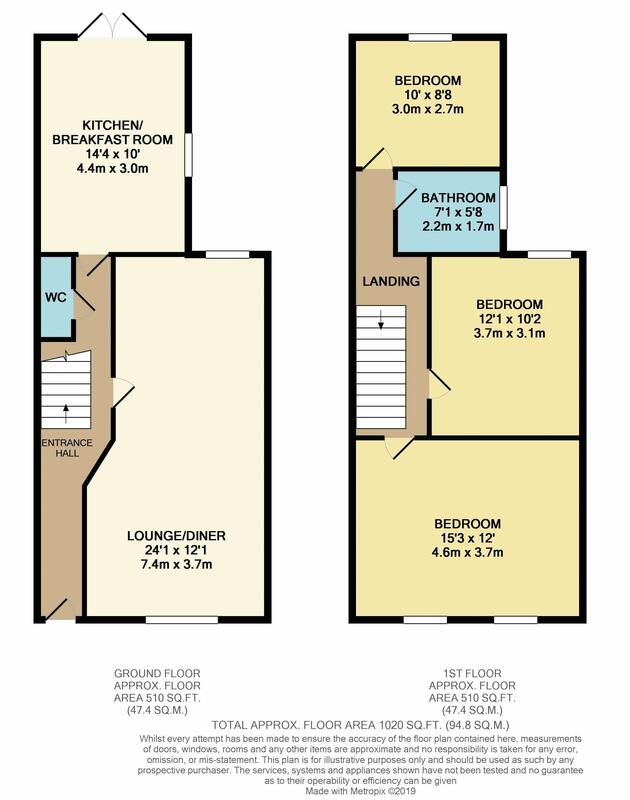 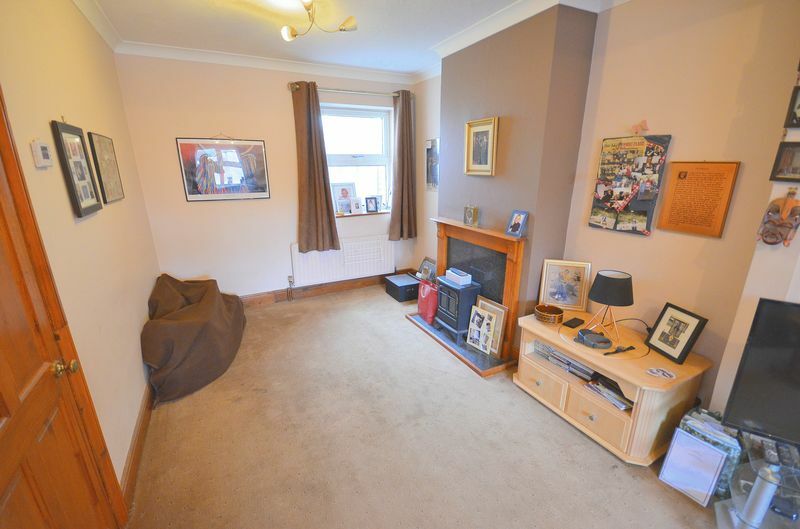 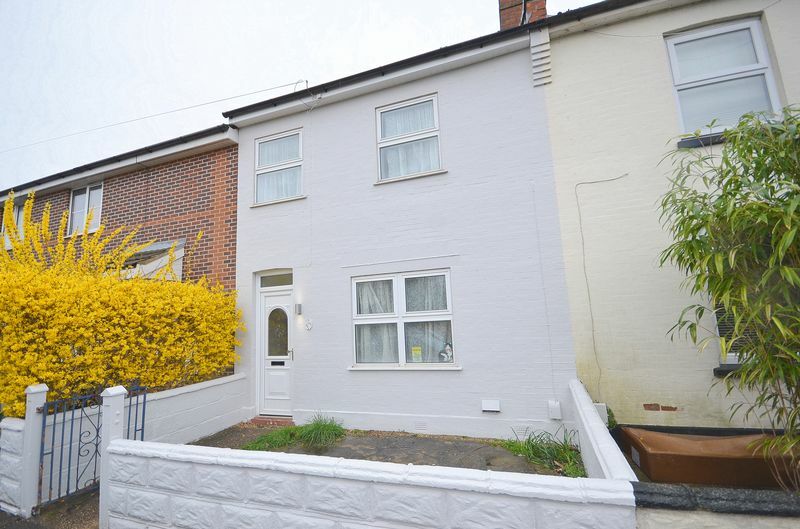 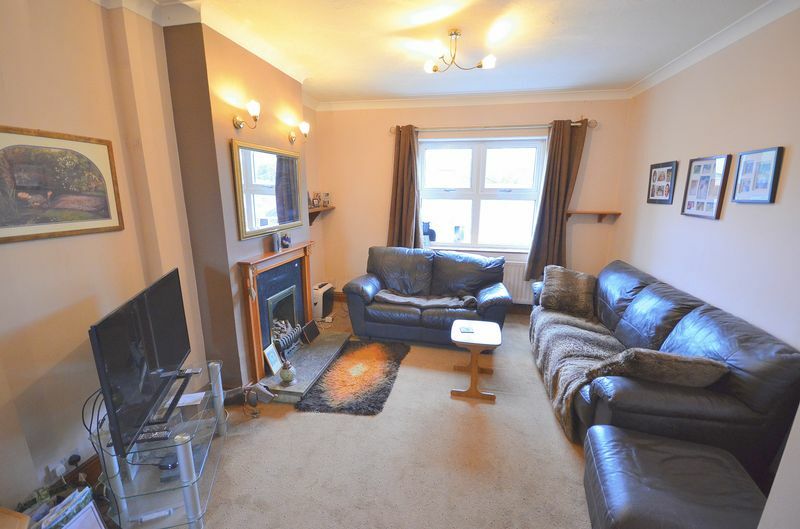 *SPACIOUS FREEHOLD FAMILY HOUSE* Located in a popular residential area within Kings Park & St Clements School catchment area. 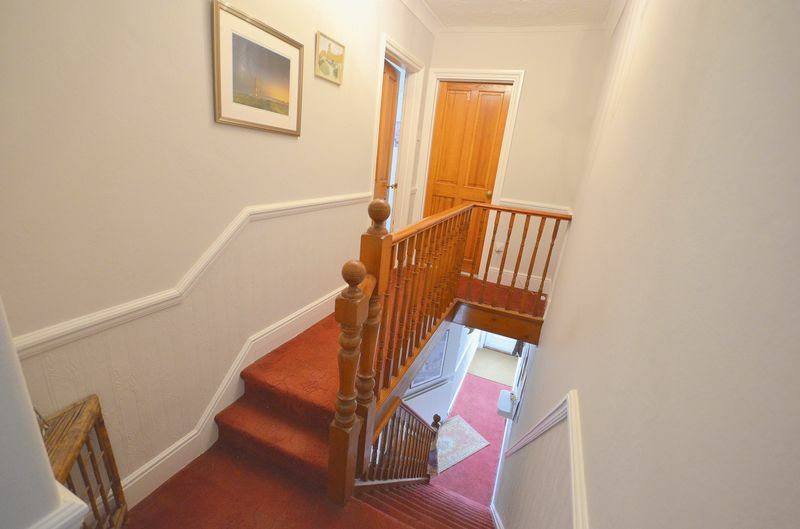 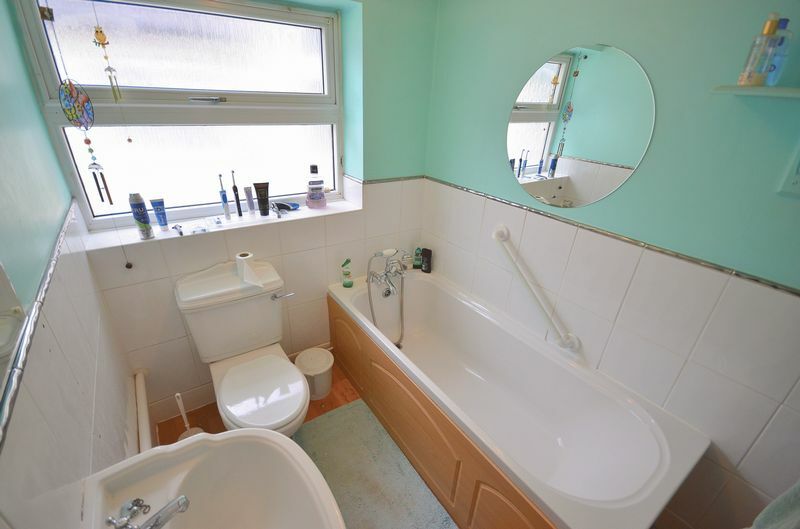 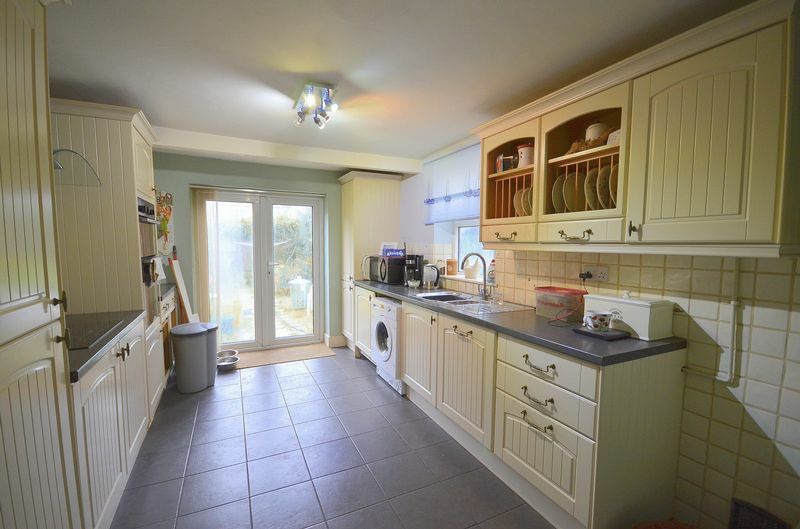 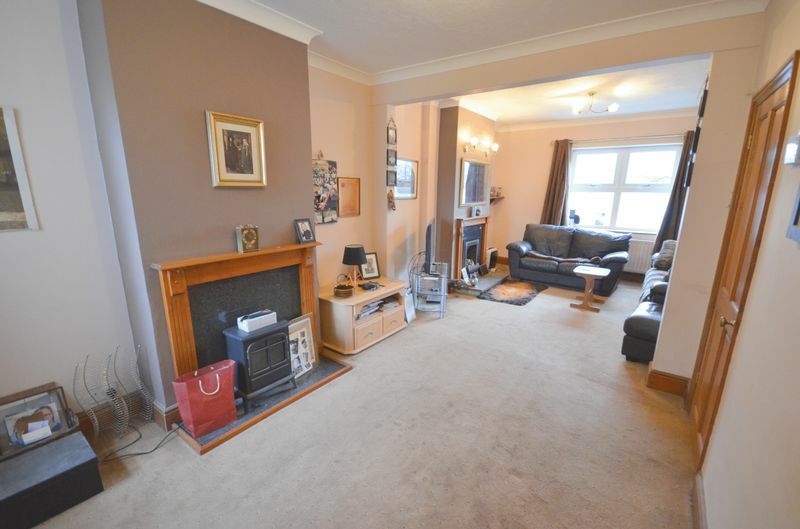 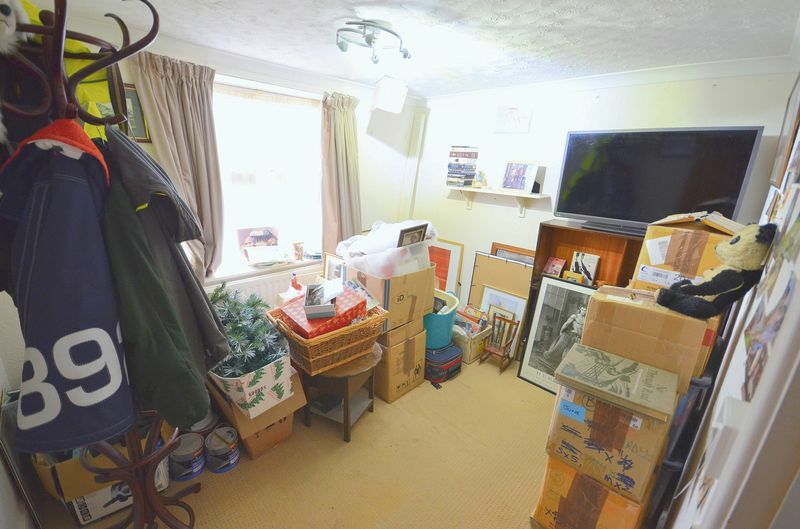 This character property benefits from THREE DOUBLE BEDROOMS, open plan lounge/diner, kitchen/breakfast room with double doors leading to rear garden, family bathroom & downstairs WC with outside providing a SOUTHERLY FACING PRIVATE GARDEN . 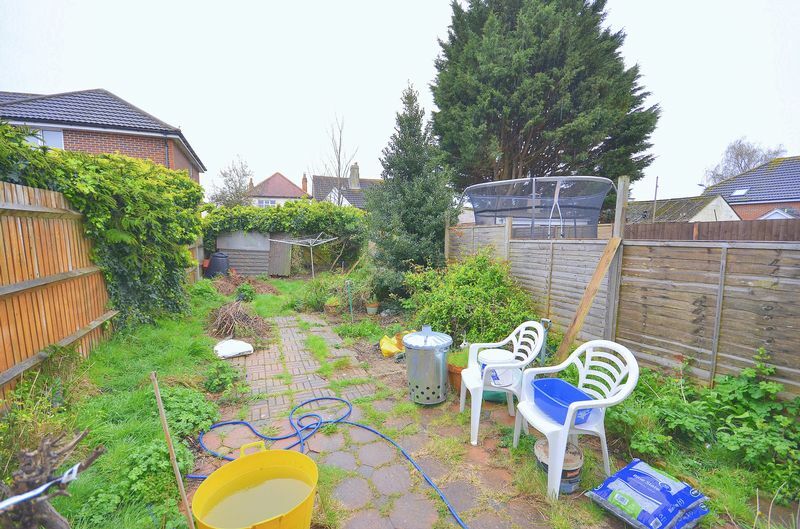 Situated within close proximity of Bournemouth Town Centre, Train/Bus Station plus all other amenities making this an ideal family home.